Tbooth is your go-to destination for smartphones, accessories and plans. Each store offers a large selection of the latest smartphones and plans from Canada's top mobile carriers. 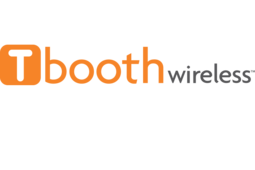 The qualified in-store reps at Tbooth wireless will set you up with your ideal plan. Visit Tbooth at CF Toronto Eaton Centre today!